Valley Golf Cart Repair offers boat repair for any make or models of boat. No job is too small or too big. From simple touch-ups for cracked gel-coat, to complex anti-fouling repairs, we can handle the job. With mobile service offered to all customers, we bring the shop right to you. Wax: $45/hour, hand or machine are available. Labour Charge: $55/hour in-house, $85/hour mobile service (2-hour minimum charge). Anti-fouling: Please contact for pricing, as it will have to be determined after seeing the boat in person. Includes: support bars and minimum 2 vents. Wake Board Towers subject to extra charge, usually between $45-$65. All package include a complete interior and exterior wash, as well as all carpet and vinyl cleaned. 0 to 18 feet: $179.99, includes material, labour, and hand wax. 19 to 25 feet: $255.99, includes materials, labour, and hand wax. 26 to 35 feet: $385.99, includes materials, labour, and hand wax. 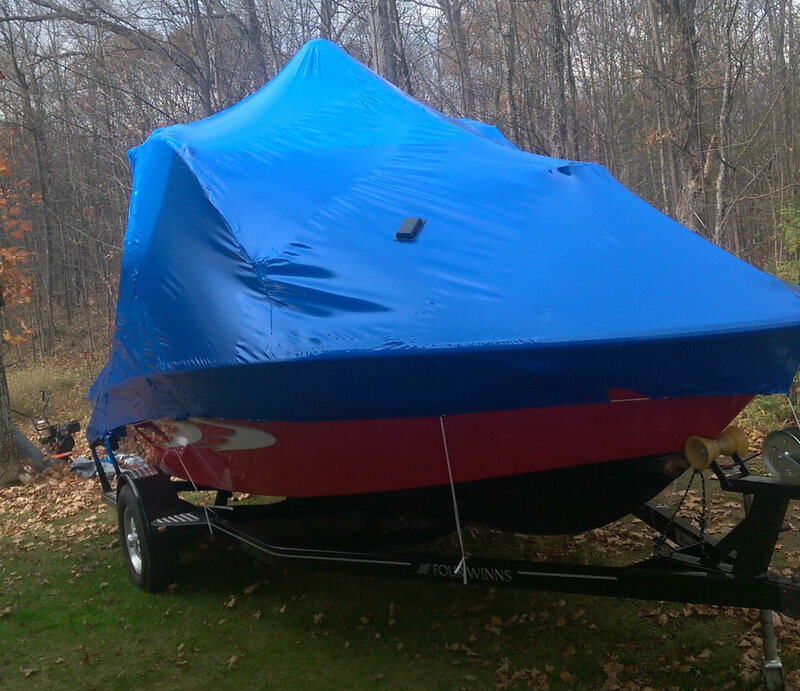 35 feet plus: $525.00, includes materials and labour, machine wax at completion.